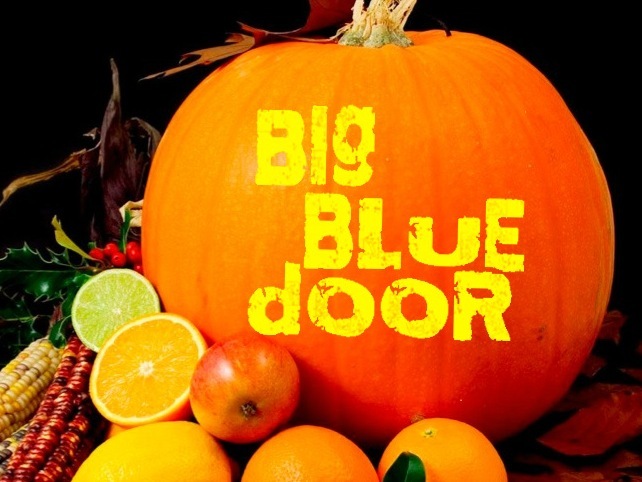 October means tricks and treats galore here at Big Blue Door! This is our last Smallprov show at McGuffey Art Center. For our Monday night “Kinda Late” series graduates of Big Blue Door’s improv program split into duos and trios to present a never-seen-in-Charlottesville improv form called Smallprov: instant, hilarious 10-minute character-based comedies. Big Blue Door‘s first-ever attempt to offer our awesome introduction to longform improv near UVa grounds. Eight weeks of exercises, games, and a final class performance on Rugby Avenue. Sign up online here. Our annual Halloween-themed true stories show featuring tales of ghosts and hauntings, real and metaphysical. We still need storytellers for our October show! 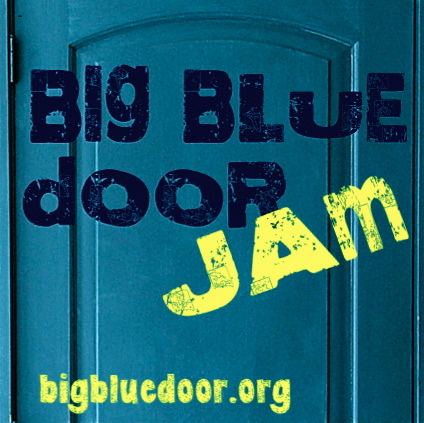 Email shows@bigbluedoor.org if you have a show about haunting, ghosts (real or metaphorical), or all things mysterious! We do ask that you attend a show first to find out how it works! 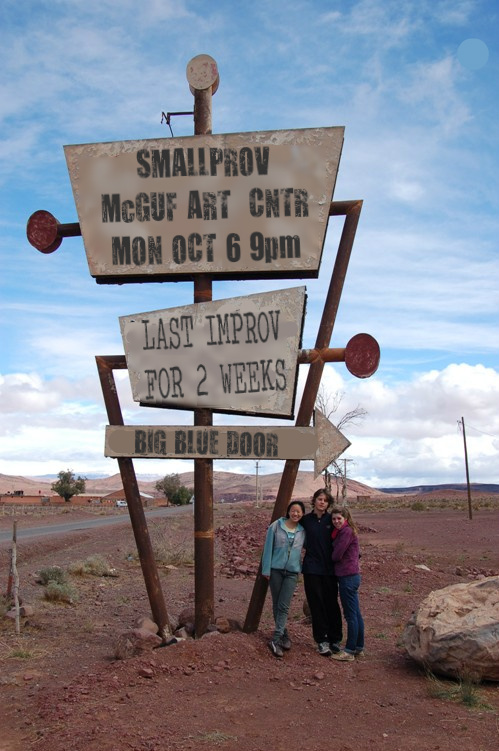 Big Blue Door Unhinged Presents: Smallprov! 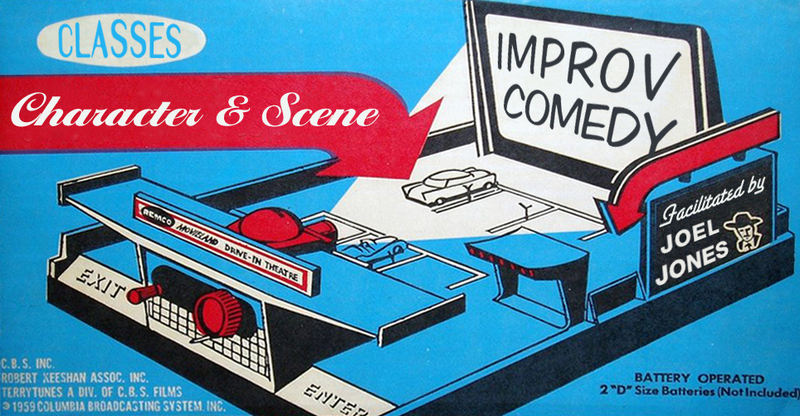 Smallprov is longform improv that’s anything but small. Check out Charlottesville’s fabulous Lady Pills as they present this new form. Plus October means stories on WTJU’s Friday editions of Soundboard, sessions of our September classes, and much more!